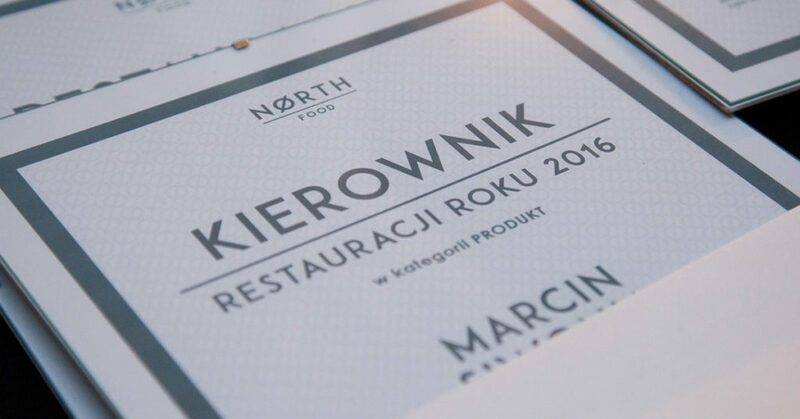 Podsumowanie roku 2016 | North Food Polska S.A.
On 17 January, North Food Polska summed up the previous year. Chairman of the Management Board Szymon Adamczuk along with Board Members Tomasz Rurarz and Maciej Tobota presented the results which the company achieved in 2016, the plans for the next year and new projects which the company’s team will be involved with this year. There were also awards for the best employees in several categories, including Employee of the Year, Restaurant Manager of the Year and Regional Manager of the Year. Office workers and restaurant managers also got the chance to integrate and get to know a different side of each other by go-cart racing and then a dinner. We are confident that the motivation and commitment of our team will enable us to successfully complete further projects and achieve goals. North Food Polska S.A. is part of the Michał Sołowow Group, which includes such established companies as Synthos, Rovese, Barlinek and Komfort, as well as start-ups like 3DGence, New Era Materials and Homla.